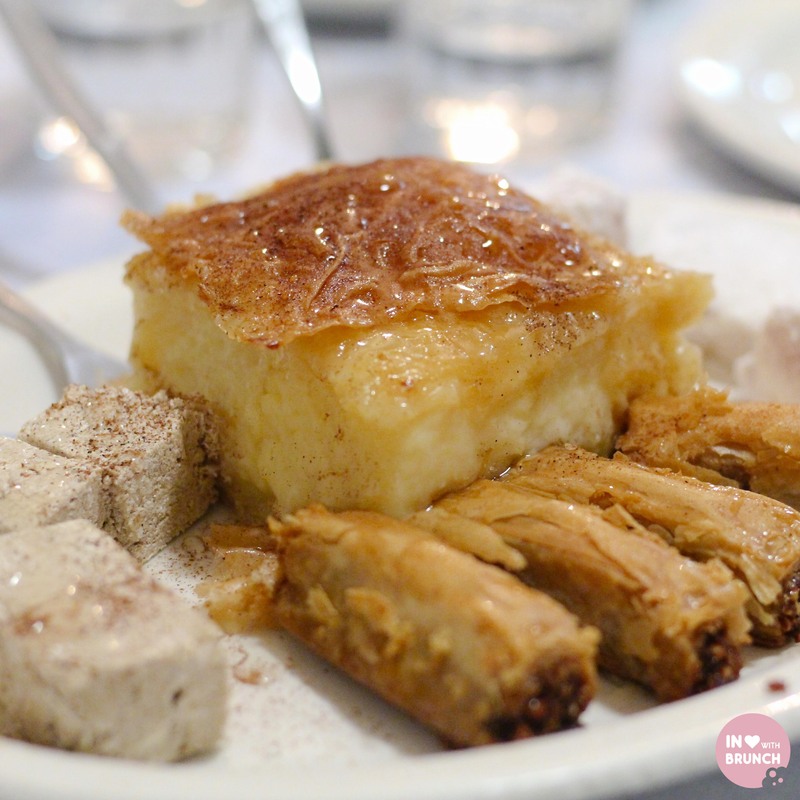 It’s a bit out of the brunch-box, but let’s be honest, I pretty much love all food (not just brunch) and Greek food is slowly climbing its way into my heart and top lists. 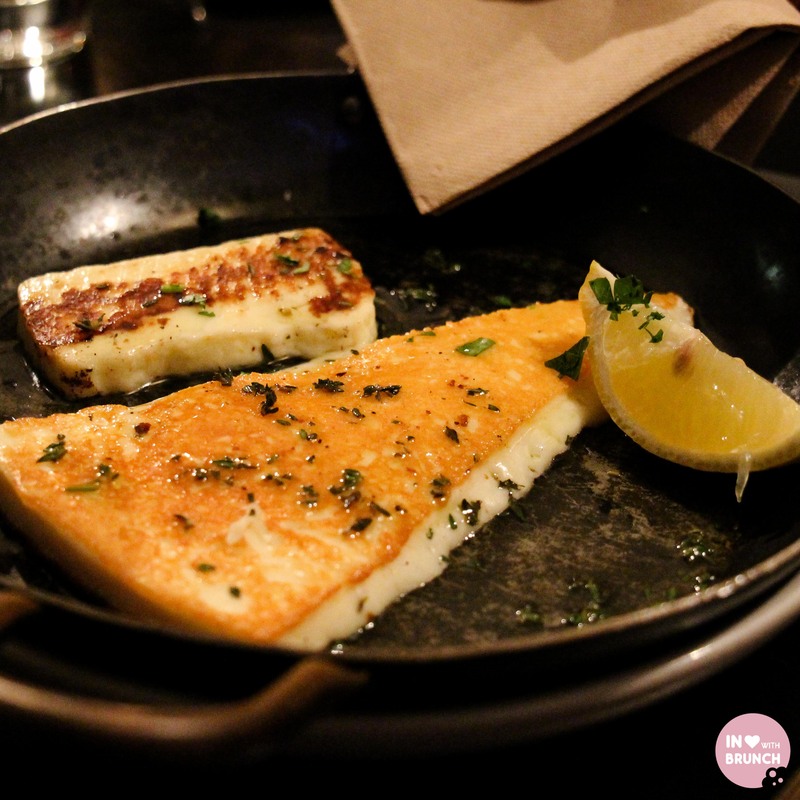 Certainly, Greek food appears to be making somewhat of a resurgence in Melbourne. 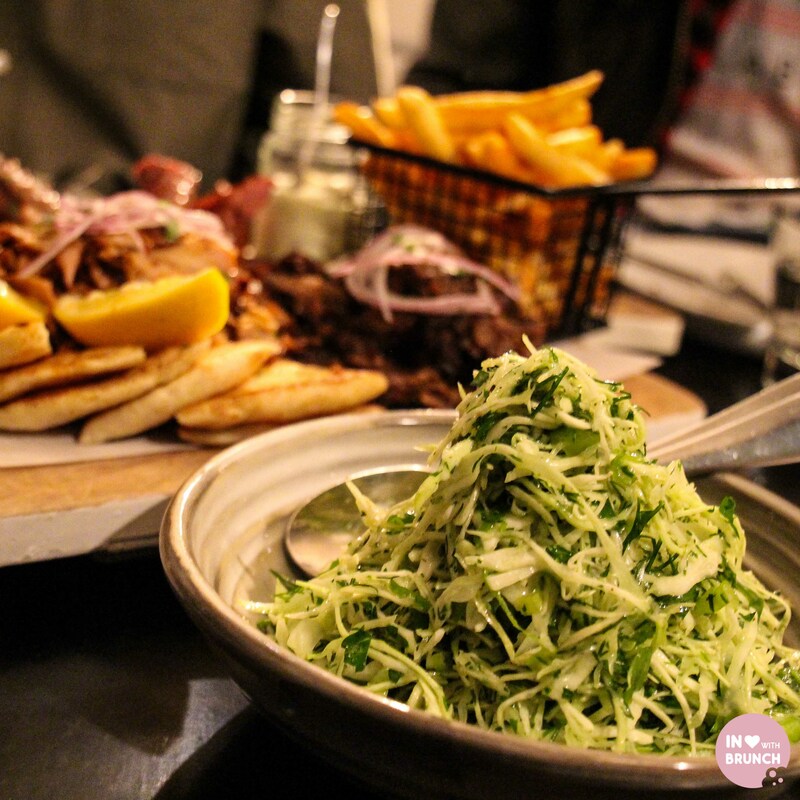 Our current infatuation with meat is assisted by the immense love we Melbournites have for George Colambaris (Masterchef judge and owner of a host of Greek eats). 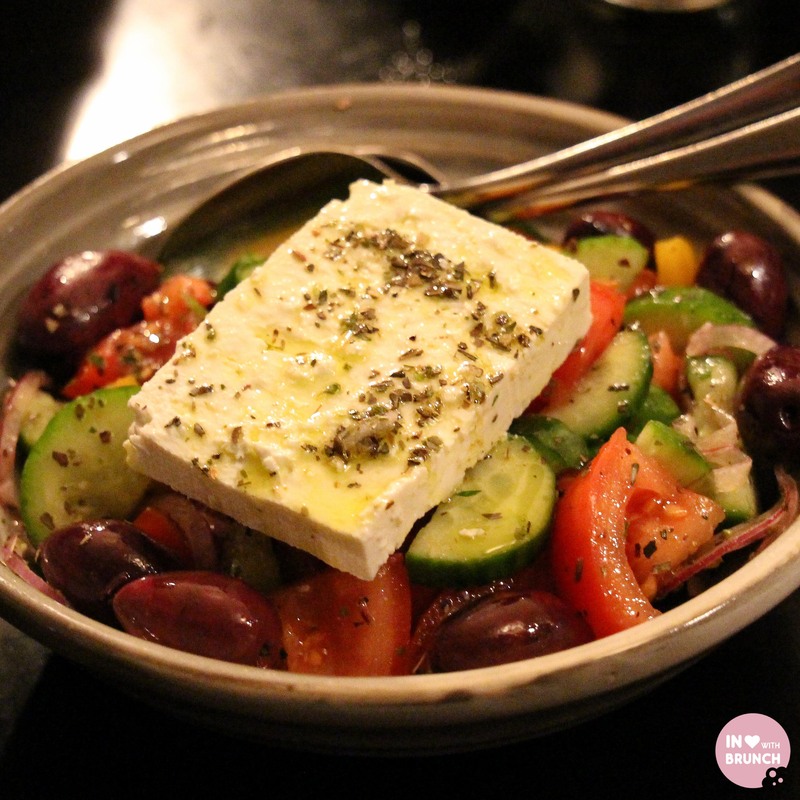 I also find Greek food to be such a social dining experience–unashamed, generous serving sizes shared between friends over loud conversations and plenty of laughs. It truly is a joyful experience! 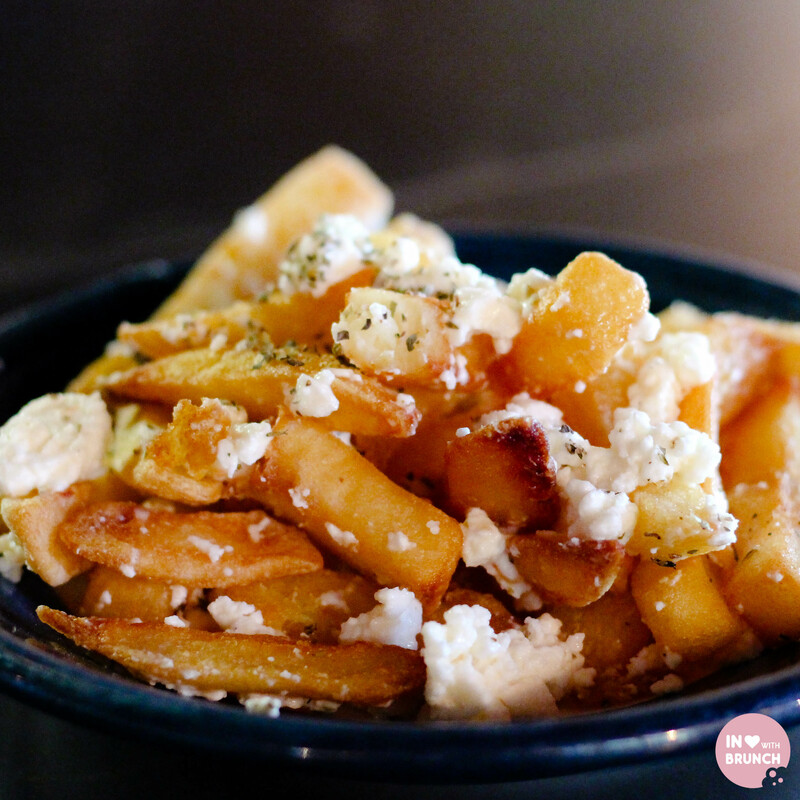 Run by celebrity chef and restaurateur George Colombaris, Gazi is Melbourne's CBD premier Greek dining experience. 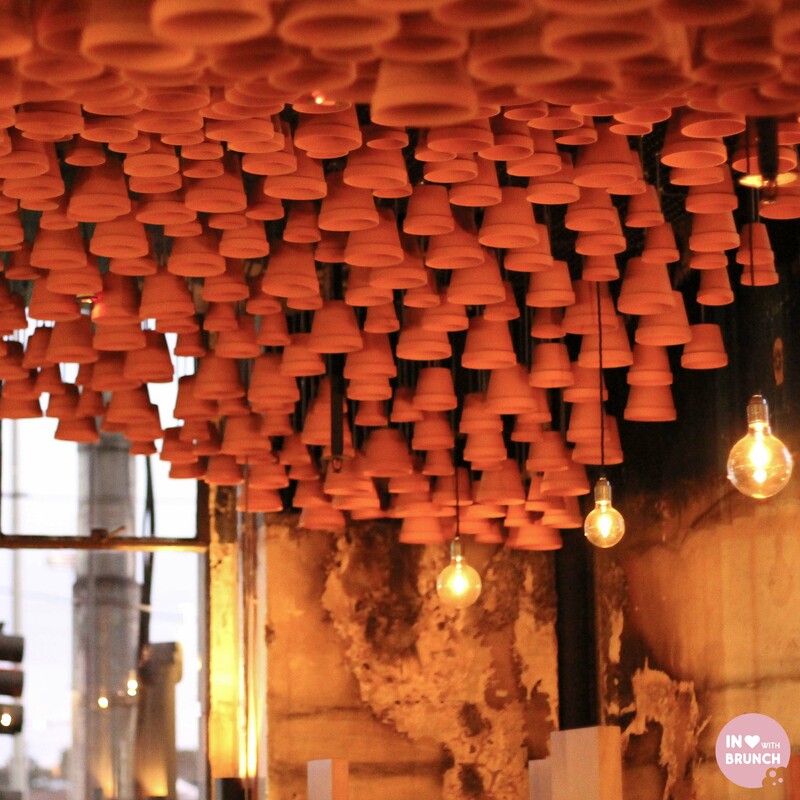 Attached to the iconic press club on Flinders Street, the location could not be more perfect, and the interior – with its flower pot ceiling – could not be more funky. 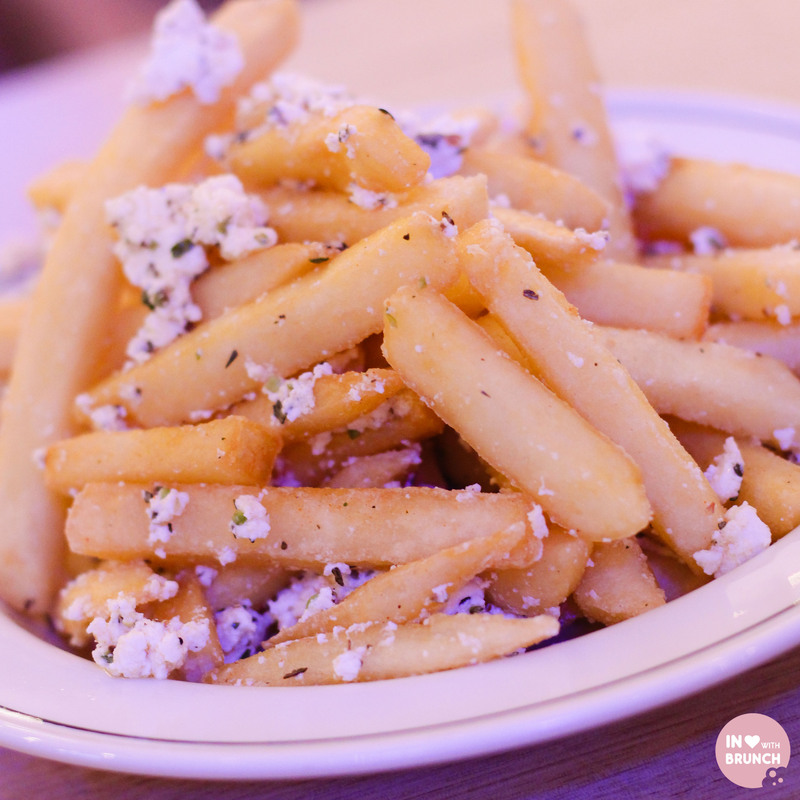 The food is designed to be shared from an enticing selection of finessed Greek dishes like starters of patates, saganaki and chicken wings. 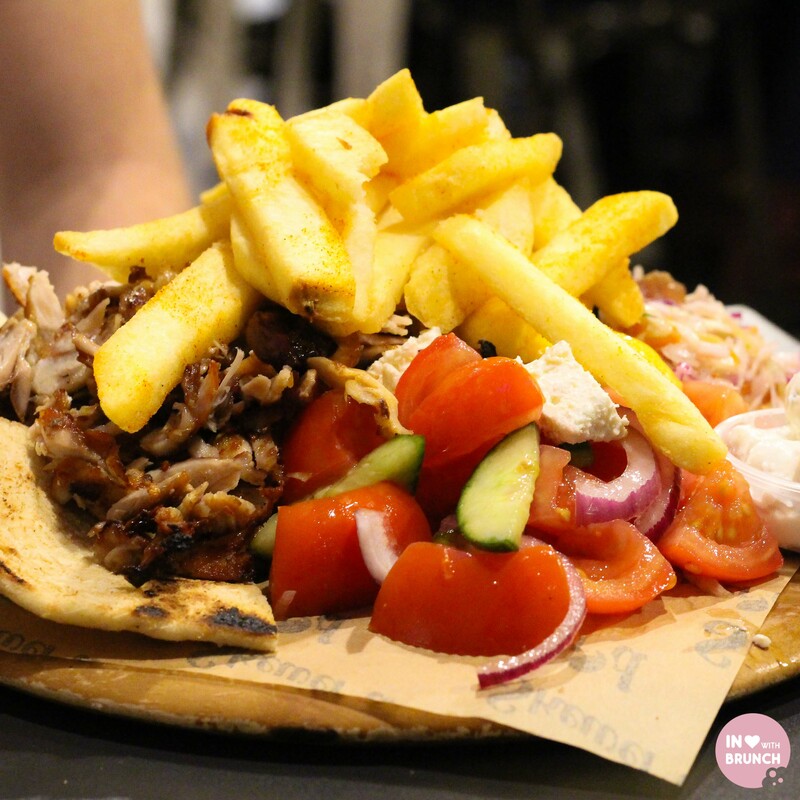 The souvlakis are similar to that at Jimmy Grants (see below), and then there are larger meat portions from the fire-grill (steak, pork ribs, snapper) or the wood-fire spit (chicken or pork belly). 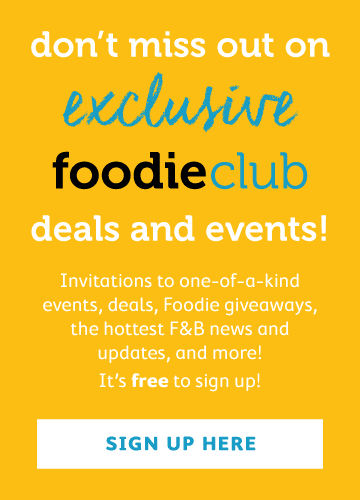 Accompanied with incredibly flavoured salads and grains, you’ll be lucky to have room left for loukomathes (donuts), crème brulee or the bombe baklava… but I dare you – it’s worth it! 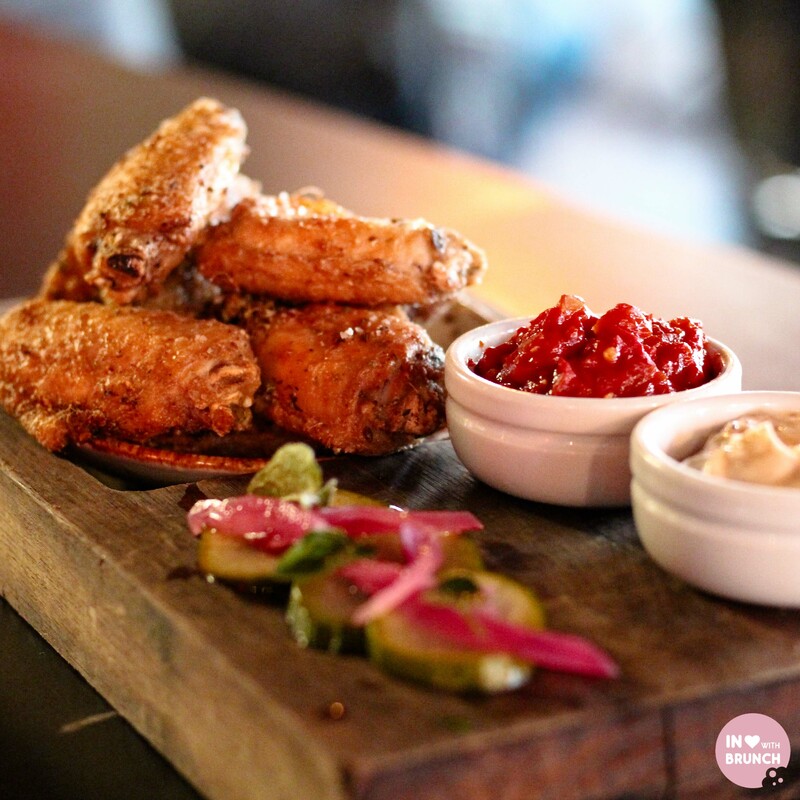 You can order off a sharing menu for $69pp (10 dishes) or $49pp (7 dishes); or order-as-you go. 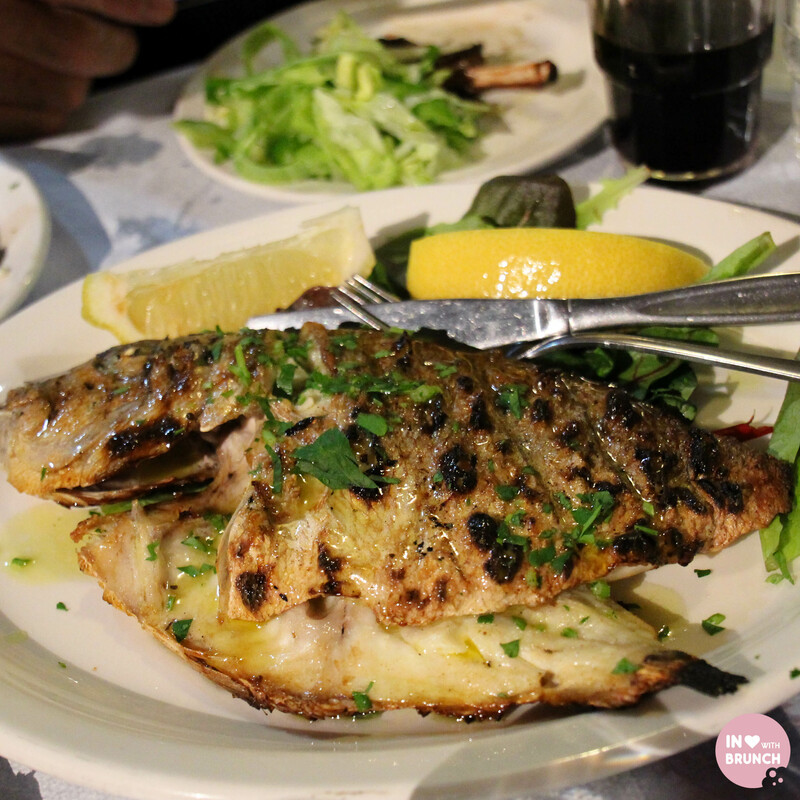 Jim’s has been around longer than most in the restaurant scene in Melbourne, and is an icon of Greek food in this city. I always think it’s a good sign when you find a restaurant full of people of that background, e.g. Thai people eating at a Thai restaurant; Greeks at a Greek restaurant, etc. And Jim’s definitely ticks that box! 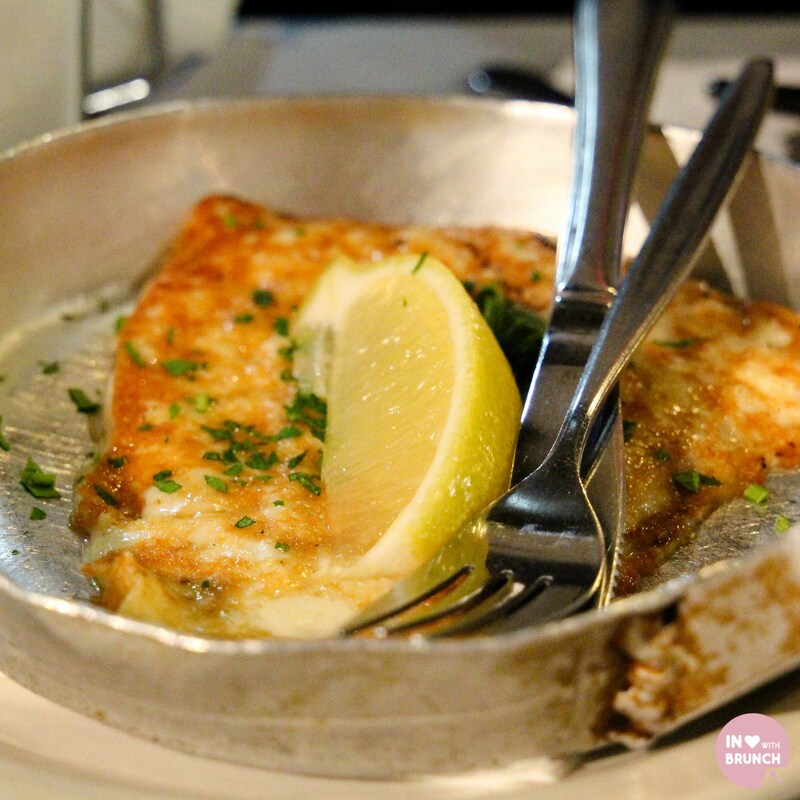 There is no menu at Jim’s; waiters will run you through the seasonal options available that night–usually a calamari, saganaki and octopus to start, followed by fish, lamb and salads for the main and a custard tart, turkish delight and baklava for dessert. But you can request or change as you go. 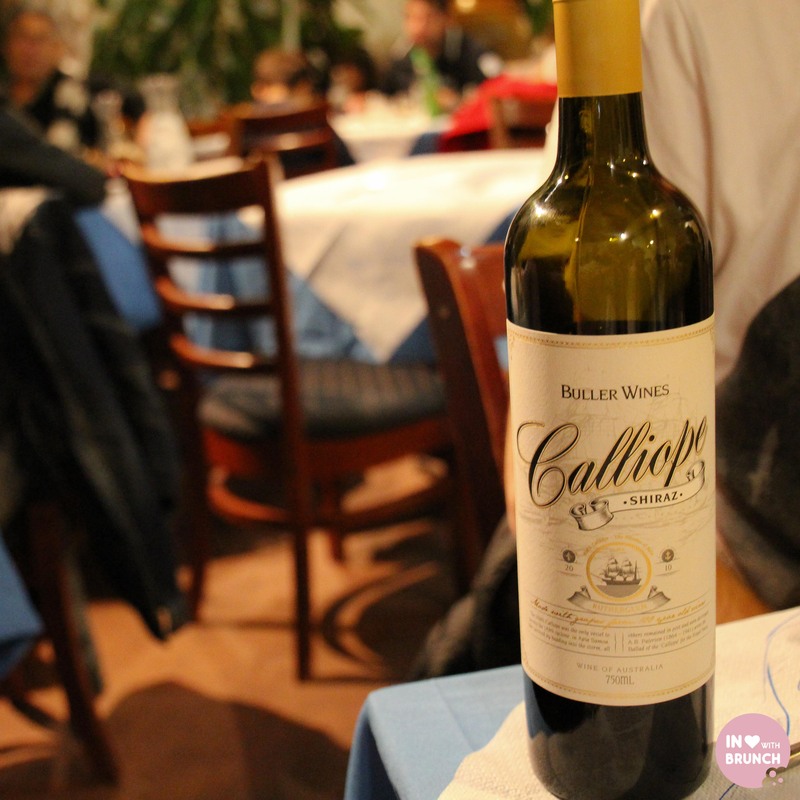 Best of all, it’s BYO, so feel free to bring in that celebratory bottle of wine–or in our case a bottle of Buller Wines Shiraz carefully chosen by our host Winestothestars. The atmosphere is electric and you’ll find time slips away as you join in the festivities in this simple and homely establishment. 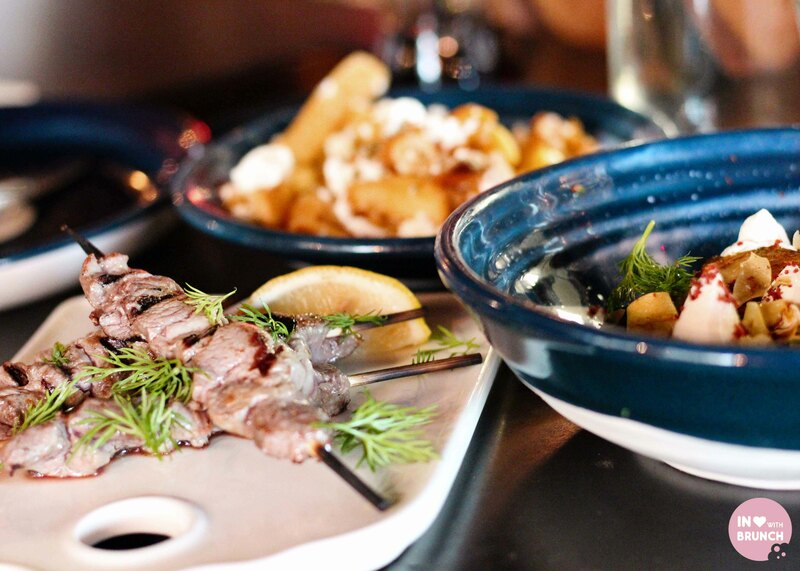 Expect generous servings including meat platters piled high with wood-fired chicken and lamb, souvas, or opt for mouth-watering saganaki and tender calamari. 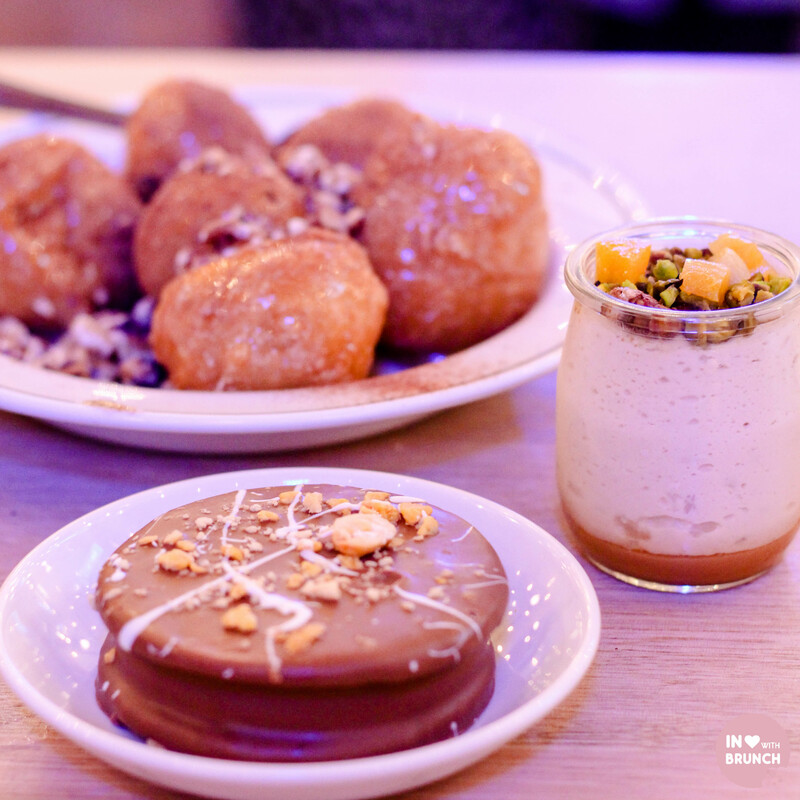 Their Hellenic artisan sausage (pork & lamb-spiced sausage flame grilled and served with a tzatziki sauce) is a standout, as are the donuts for dessert. 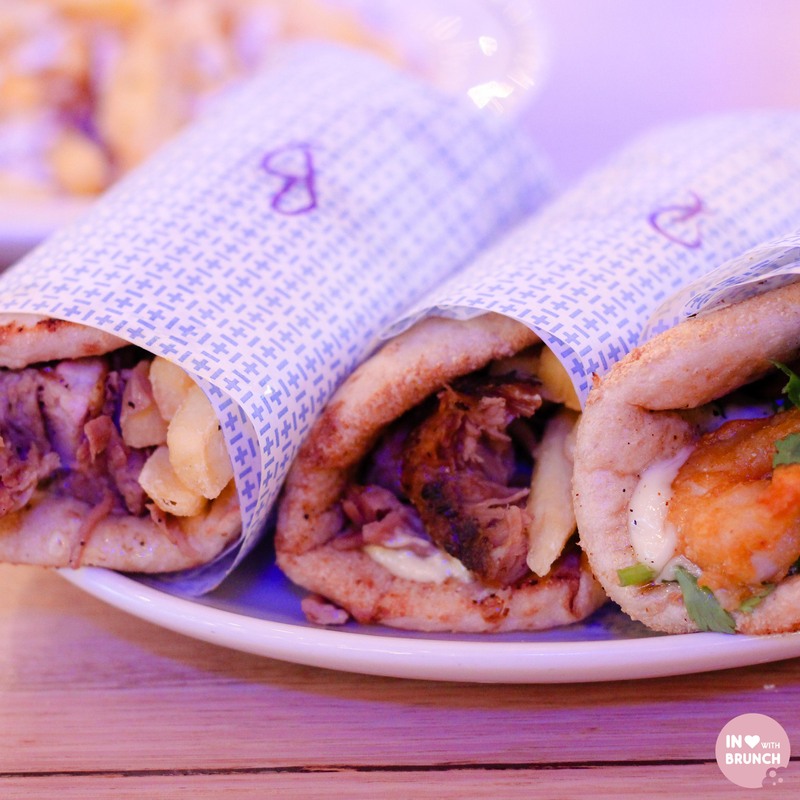 On the cheaper end of the spectrum is Colambaris’ Greek ‘chain’ called Jimmy Grants. 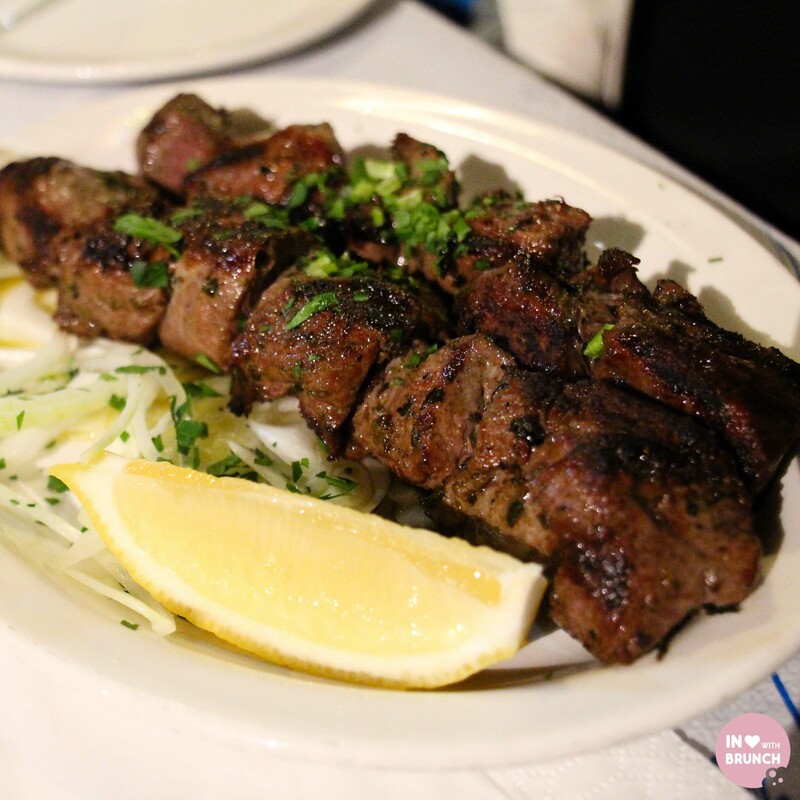 Famous for their Mr Papadopoulos lamb souva (with hot chips inside), the menu is not extensive but more than enough for a casual dinner or quick takeaway. Most of the stores are licensed, so you can add in a cheeky beer or wine if you want. Prices are pretty reasonable too–most souvas are $10, so a dinner for two shouldn’t set you back more than $40 including drinks. 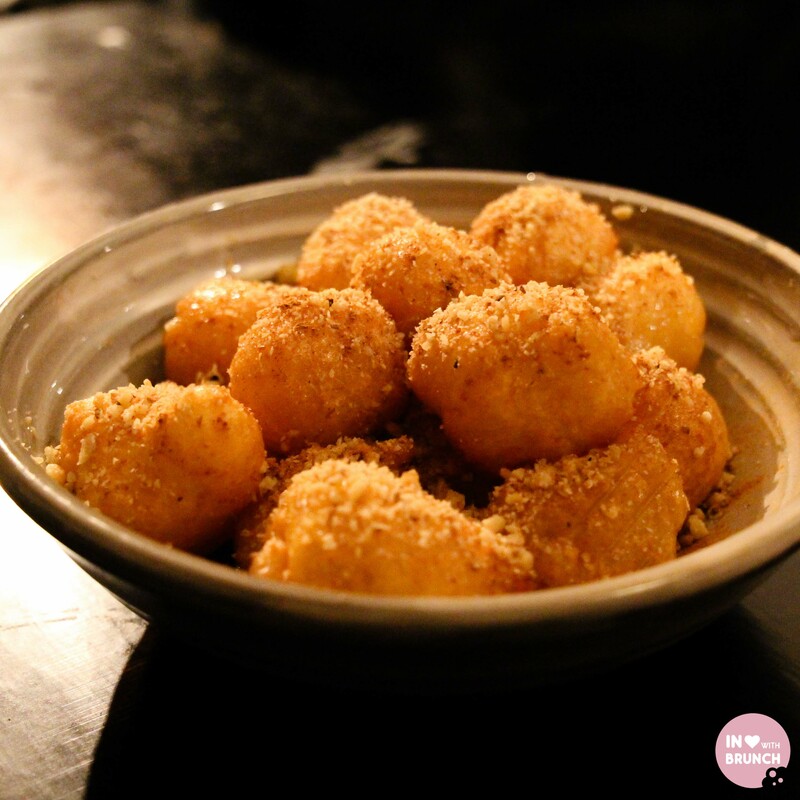 A recent discovery for me was Skewer’d in Port Melbourne. With a fantastic outdoor courtyard, I can see this place pumping in during the warmer months! 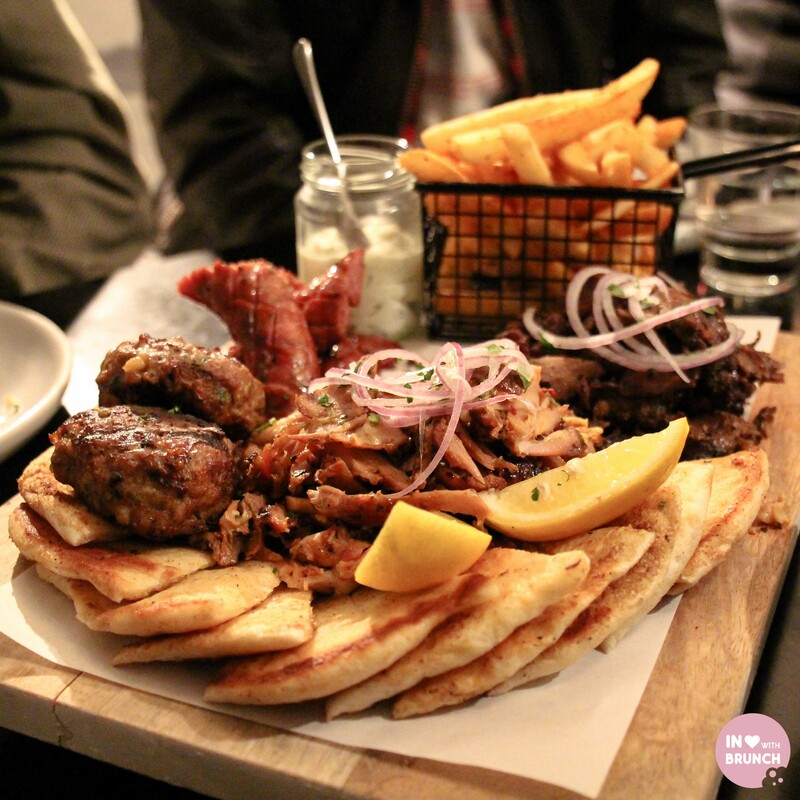 It’s a laid-back casual affair, focusing on shared yeeros platters: chicken, lamb and pork piled high on a wooden board with pita bread, Greek-style fries, Greek salad, cabbage salad + tzatziki. 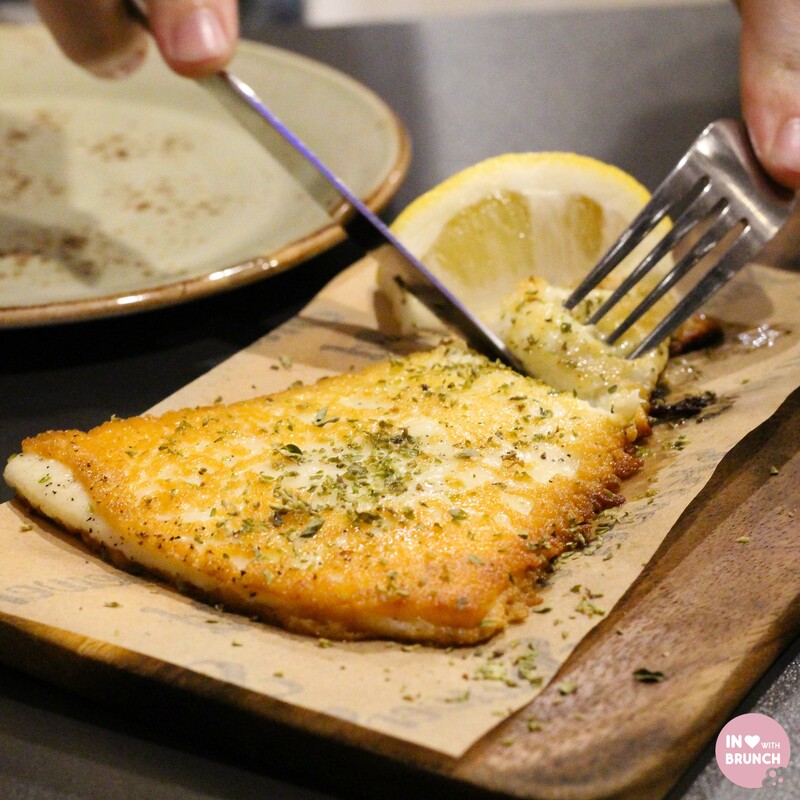 Smaller individual meals like yeeros wraps or skewers are available and you can also get takeaway for a quick meal or a picnic on nearby Port Melbourne beach.